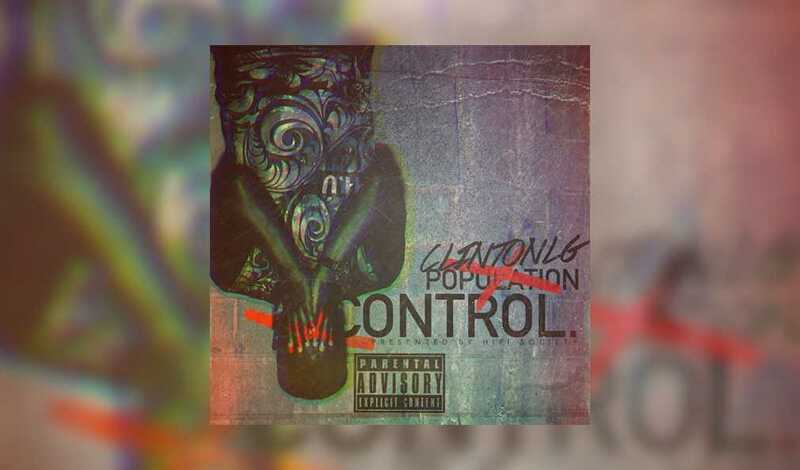 Clinton LG is an skilled rapper from Jersey City that dropped a fierce album with some awesome tracks on it. It’s a must check for any hip hop fan. 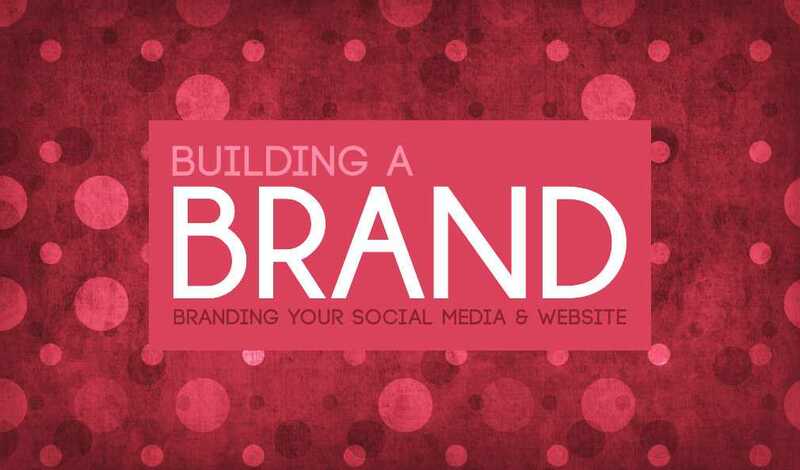 In this edition of Building A Brand I taught you all about branding your social media pages and launch page. 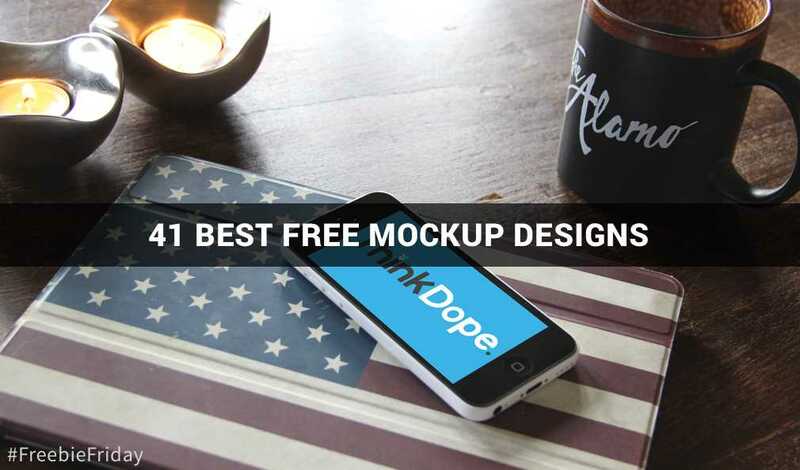 The week’s Freebie Friday we went over 41 best free mockup designs for your work. These mockups can be used for a variety of ways to showcase your work. 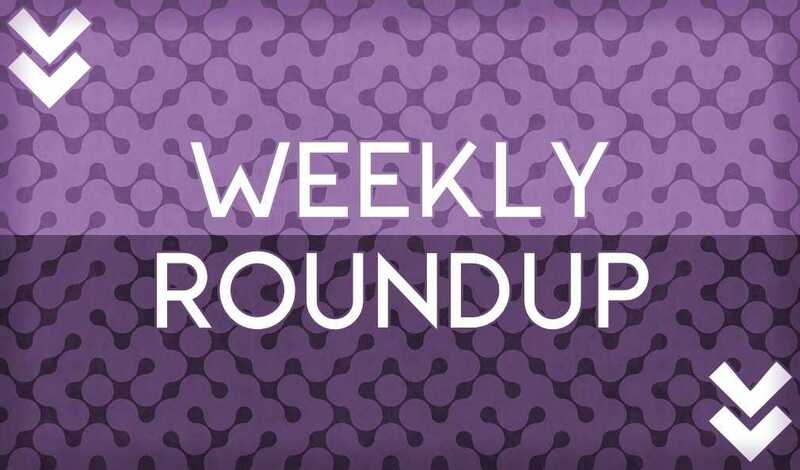 This week on ThinkDope we gave advice for picking a publicist, dropped our November Tech Roundup, and shared what we’re thankful for.